Ring in 2016 with Balls! 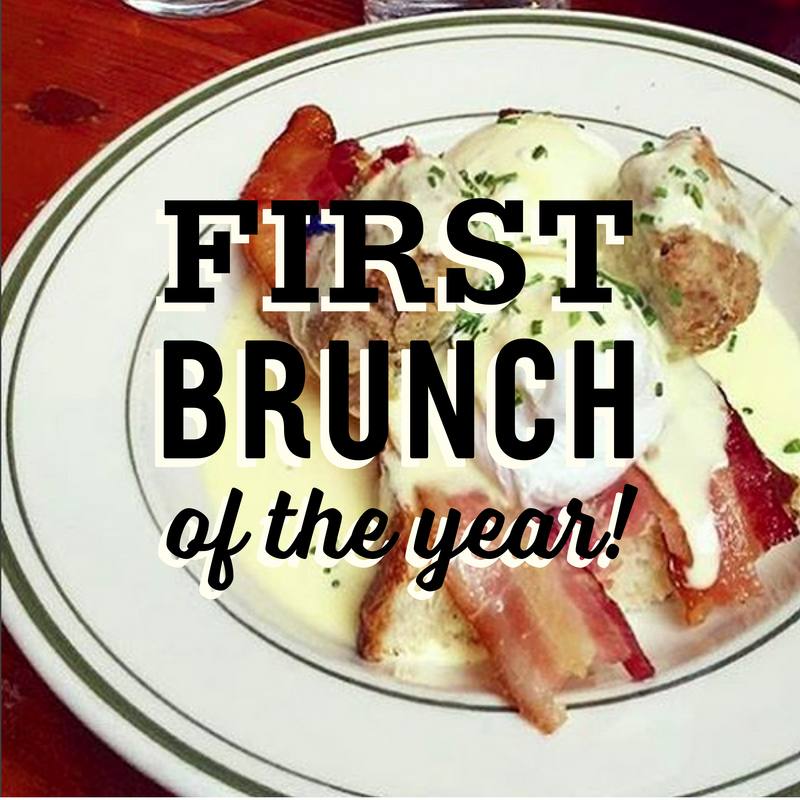 We're kicking of our weekend brunch a day early, so you can ring in the new year with balls! Wake up and help your hangover with a Baller Brunch at all Shops until 4PM on January 1st!